The winter is coming, so this is a good time to talk about electrical heating options. 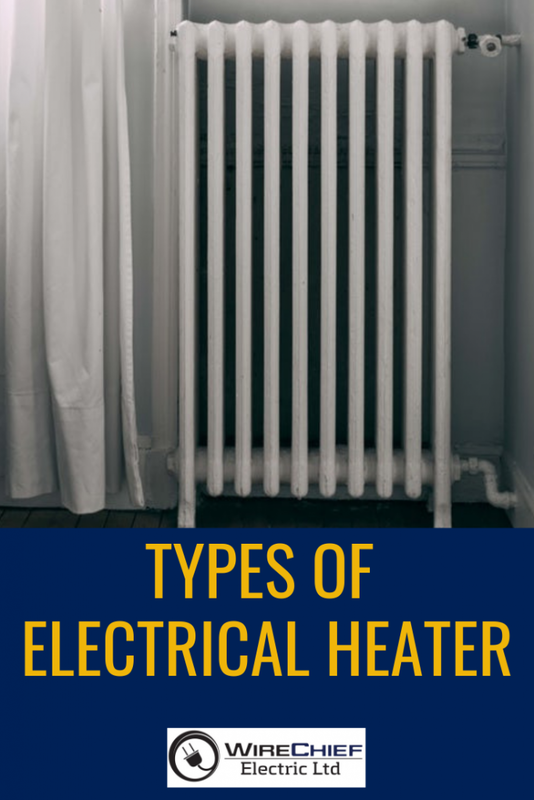 When it comes to electrical heaters, there are many options to meet your heating needs. 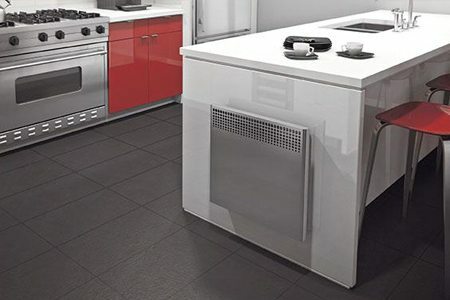 Electric heating is a source of quick, clean, efficient and versatile energy, that’s why many people prefer it. 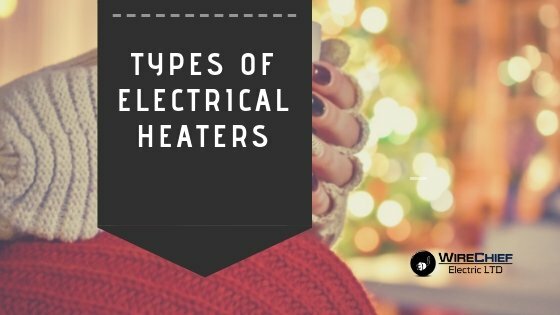 In this opportunity, we will present you the most used types of electrical heaters. 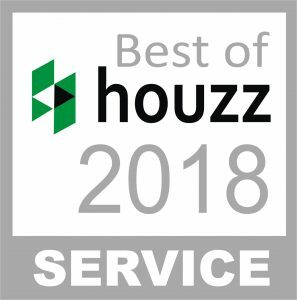 In case you are planning a home renovation or upgrades to the electrical heating system, we want to give you a hand to make a wise decision, choose the best one according to your needs and budget! This type of electric heater is one of the most popular and affordable options in the market. They are commonly installed under the windows of each room. It’s hard-wired to an electric circuit, generating the heat that warms the surrounding air. Through a natural convection process, the warm air circulates over the entire room. However, make sure to choose an energy efficient baseboard heater. 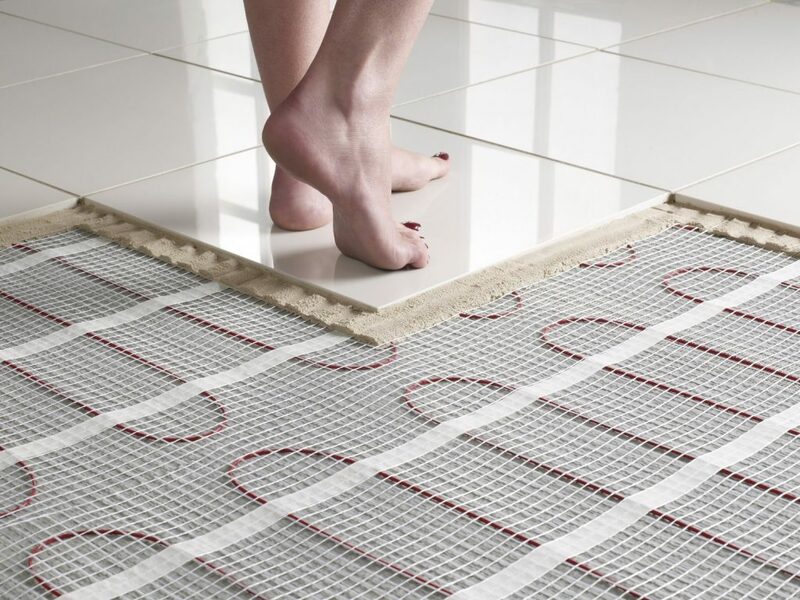 Even when they are the simplest and less expensive option in the market, they also take more time to warm a room. What does it mean? Potentially high power bills. Remove the dust annually. Be very careful about not touching the heat dissipation fins as they are fragile. 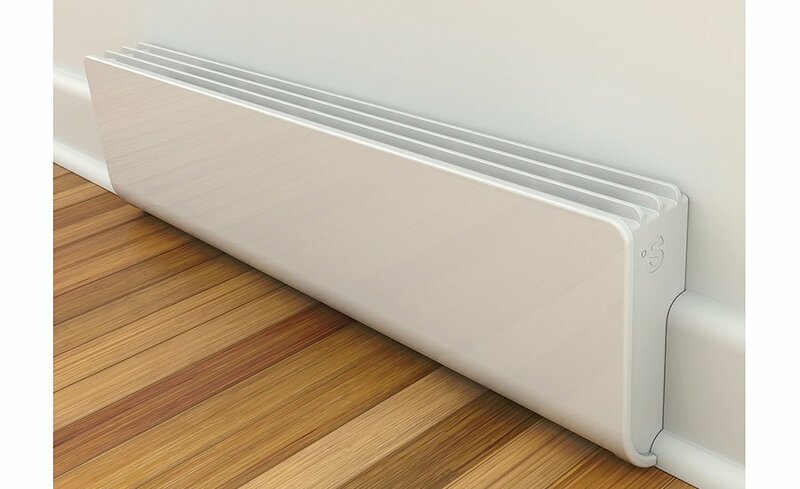 Leave a foot of clearance in front of your baseboard heater. Avoid putting drapes, furniture or any other object directly in front. Besides that, consider that they take up a lot of walls space and that you need a bigger unit to get more heat. In this manner, think about which spaces in your house need a bigger electric baseboard and which others are fine with the smallest ones. It emits rays that directly warm materials and people in its path. Families generally install it above a glass door, in the walls or ceiling and it’s a safe electrical heater. Its functioning is very ingenious. However, you need to be close to the heater to feel warm. It works exactly as the sunrays! If you are looking for something powerful, this is a great option. 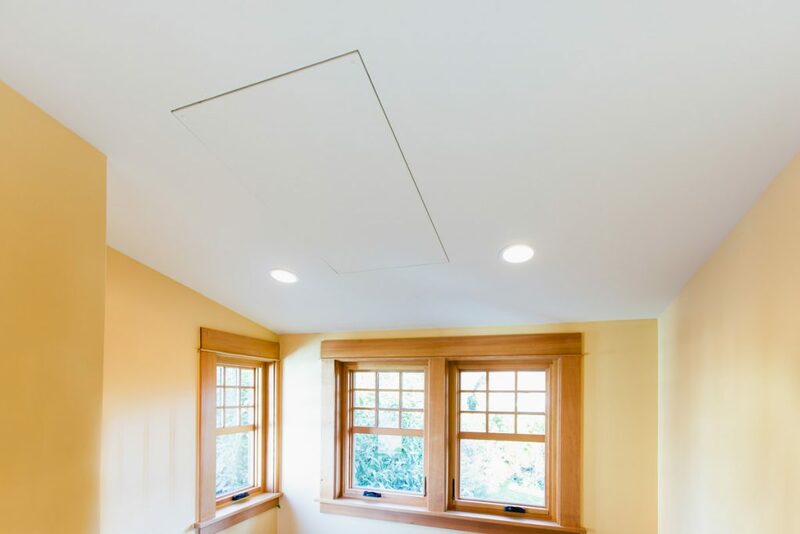 It’s perfect for homes with ventilation ducts because it can heat an entire house. 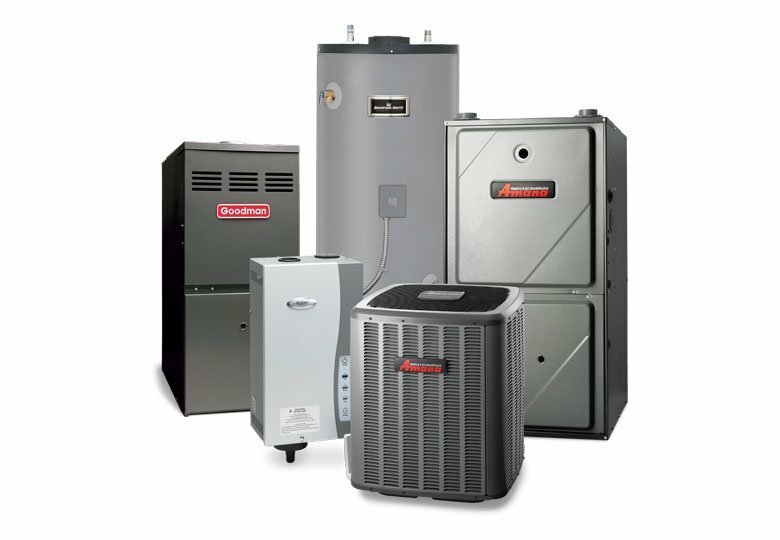 You can amalgamate a furnace with an air conditioning system. 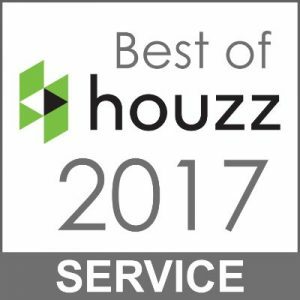 The convector has proven itself and is increasingly popular. You can install them anywhere in the home. It emits heat with a greater speed, amplitude and projection than the baseboard due to the chimney effect that the format specifies. They combine a heating element and a fan to circulate the warm air through a room. This system is hard-wired to the electrical circuit and its functioning makes the heat travel faster. In this manner, it won’t take so long to warm a room, and you will save money in your power bills. Another advantage is that they are smaller than a baseboard with means you can have more space to place your furniture. They exist a notable variety. It can be installed at the bottom of walls or even high on your wall, the kick space of a cabinet, in an entrance, the ceiling of a garage or washroom, etc. 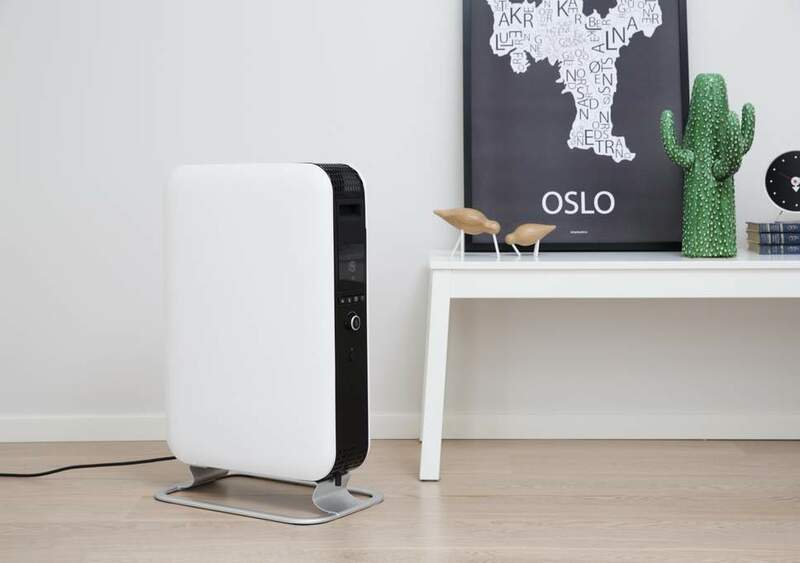 Depending on the unit, it is sometimes furnished with a dust filter. They are optimal for an entryway, home office, washroom, or bedroom, without taking up a lot of wall space. 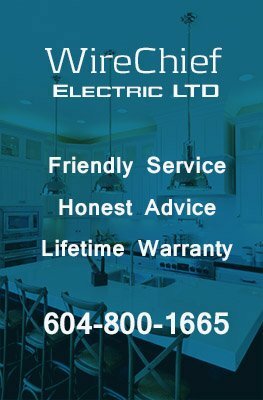 Contact the Professional Electricians at WireChief Electric for all your electrical heater needs.